Triton might not be the first brand that comes to mind when someone mentions routers, or at least it wasn’t in my case when I recently started looking for one to use as a table mount router on my workstation. As a hobbyist, spending top dollar wasn’t an option so the hunt began for an affordable router that would function well in a router table configuration. 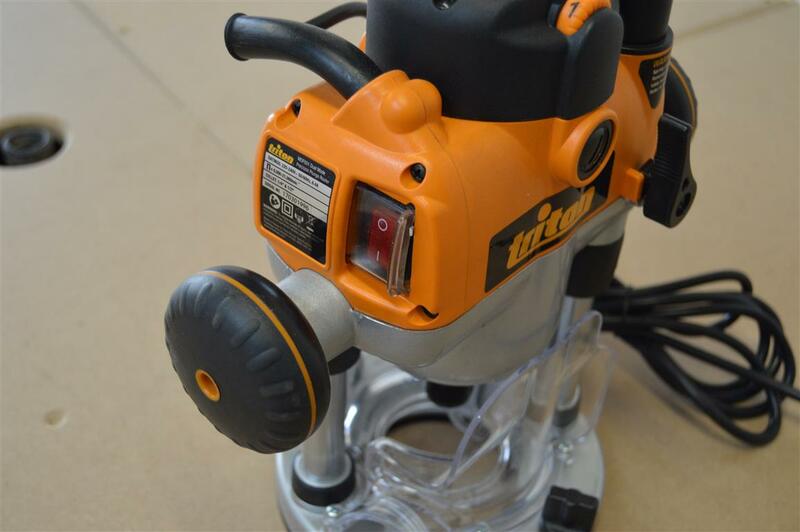 Upon discovery of the range of power tools offered by Triton I was very pleased to find that they produced plunge routers that were designed specifically with table mounting in mind and the best part was that it was right in my price range. Since getting my hands on one, however, I’ve come to find that Triton routers, though not perfect, are great all-around shop routers that definitely deserves consideration. Triton tools have 3 routers in their range of which two, the MOF001 and TRA001, are described as “Dual Mode Precision Plunge Routers”. “Dual Mode“ because besides being normal handheld plunge routers, they can also be used as fully functional fixed base table mount units. 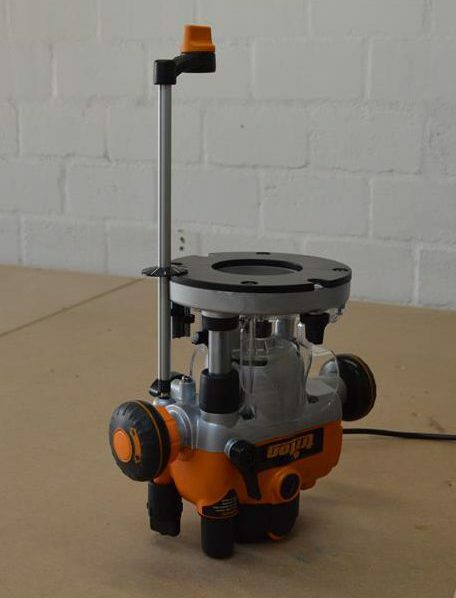 The height of the cutter can be adjusted from above the work surface by inserting the table height winder (supplied with the router) through the table insert when being used as a table mount router. “Precision” because both are also developed with a rack an pinion mechanism that allows for 3 different height adjustment methods depending on the accuracy required. The rack and pinion mechanism does add a displeasing but unavoidable rough feel to the plunge height adjustment that is justified by the accuracy it produces. When it comes to features and looks there is very little separating the MOF001 and the TRA001. When it comes to power, however, there is a notable difference. The TRA001 is a more powerful machine with an impressive 3-1/4hp output power, 1hp more than the MOF001, but comes at the cost of being larger and much heavier. Triton TWX7RT001 router table module available on Amazon. 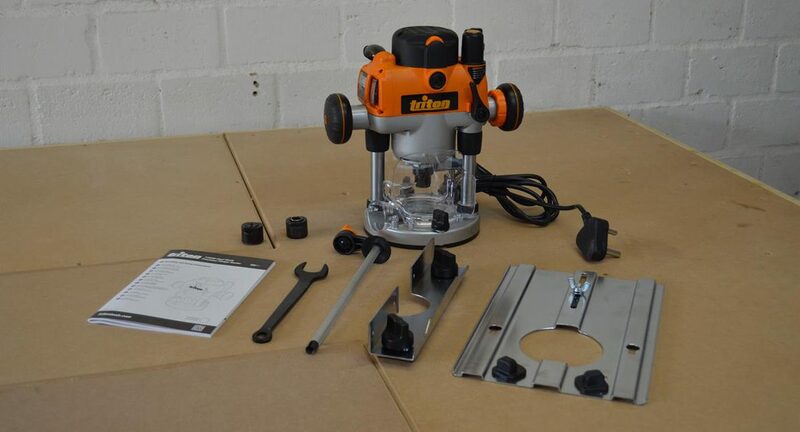 These Triton routers are compatible with most router tables but if you are looking for an all-round router you can expect the best results when used with the Triton TWX7RT001 router table module which facilitates quick attaching/detaching by means of quick fit pins. 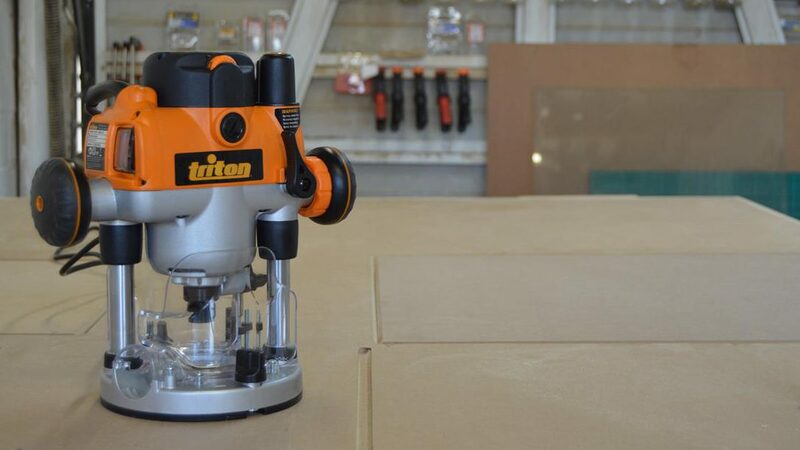 The quick fit pins are on the router base and are used to attach the router to the fence guide (supplied with machine) or other Triton attachments such as a router track adapter. The downside is that the router table module (TWX7RT001) is designed to be used with TWX7 work center which carries a heftier price tag. An extended base plate with a circle cutter guide. A fence that slots onto the extended base plate. The table height adjustment winder. A wrench for bit changing. A single button (plunge selector) is used to change between plunge and fixed base operation. This button, located on the left router handle, is actuated to place the router in plunge mode in which case the height is adjusted by disengaging the plunge lock level, pushing the router down to the desired height by hand, and re-engaging the plunge lock. This is the fastest but least accurate way of adjusting the height of the router. When the plunge selector is not actuated the router is set to its fixed base operation where the height is adjusted by rotating one of the two height winders. 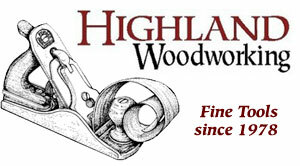 The height winder handle (left router handle) or the micro winder which is located on top of the router. The height winder is used for quick, easy, and accurate height adjustments but when high accuracy is needed the micro winder lets you adjust the height in small intervals making it much simpler to hit the exact required height setting. The Triton routers have been developed with “single wrench bit change” capability which is made possible by an automatic spindle lock. When the router is plunged to its furthest position using the height winder the spindle lock engages automatically. This then allows the operator to lock/unlock the collet using a single wrench only. 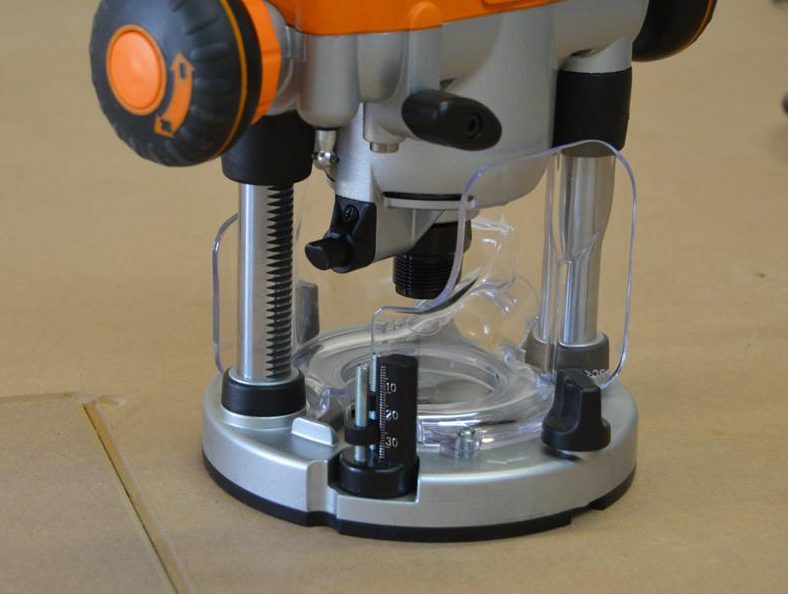 A feature that will make bit changing on a router table more pleasant because reaching under the work surface to hold another wrench or a spindle lock button will not be necessary. While the router is plunged to its furthest position the power switch shutter will also be locked, preventing accidental start-ups. Though this is a great safety feature it should not be considered a way of skipping the very important procedure of unplugging for bit changes. Power ON indicator that lights up when the router is connected to a live socket. Brush access for simple brush maintenance and replacement. Plastic guards to prevent contact with the cutter. 3 Stage turret for accurate depth limiting. Safety switch shutter to prevent accidental start-ups.  Triton routers are packed with some great features that seem to have been developed with accuracy and safety in mind. The height winders and auto spindle lock is what makes the Triton routers stand out above their competition in the same price range. 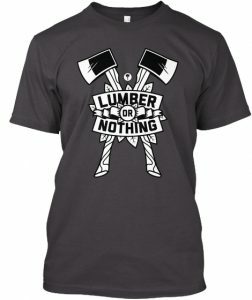 The fact that it is a dual mode unit makes it a great option for the hobbyist looking for one router to satisfy all their routing needs.